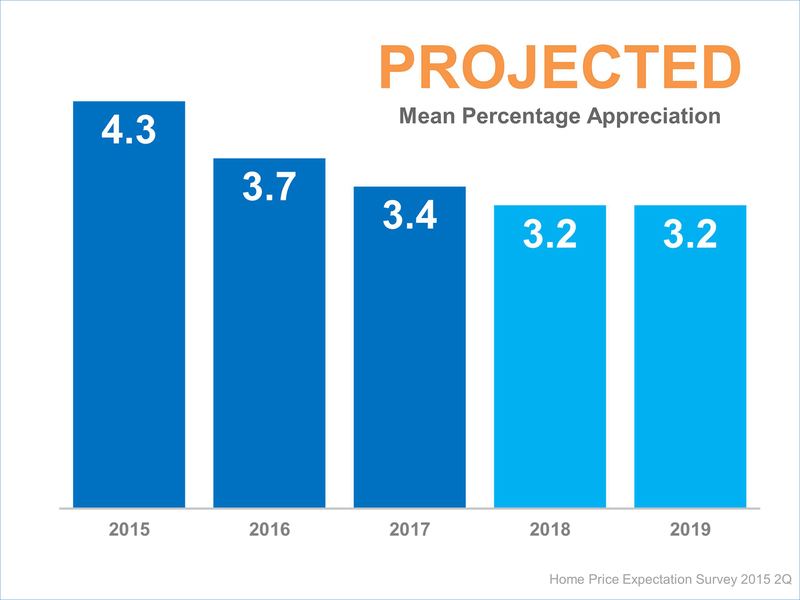 We recently posted on the results from the latest Home Price Expectation Survey (HPES) showing where residential home prices are headed over the next five years. Today, we want to show you what the results of the report could mean to you. A good portion of every family’s wealth comes from the equity in the home they live in. As the value of their home (an asset) increases so does their equity. Let’s look at a possible case scenario based on the latest HPES. Their family wealth (based on increased equity) would increase by $47,772 over those five years. If you don’t yet own, perhaps you should be thinking about purchasing. 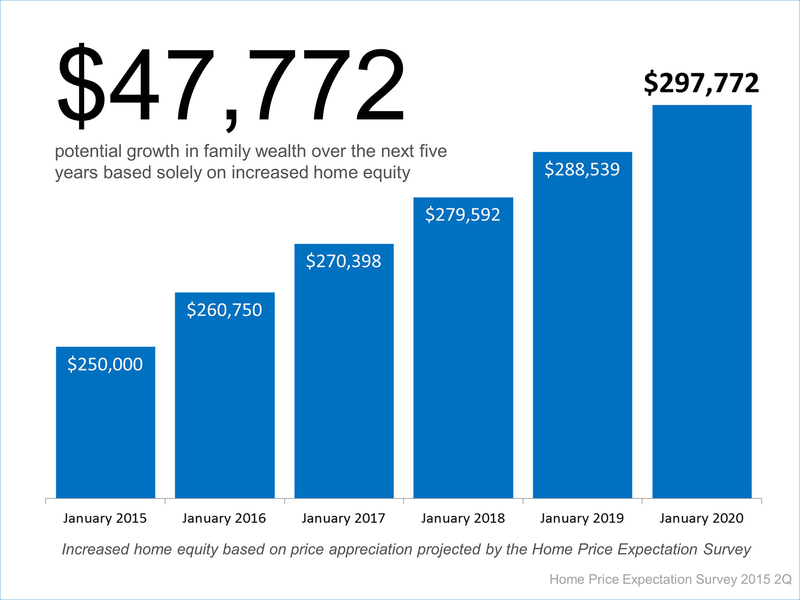 If you already own, maybe it’s time to move up to enjoy your dream home and also ride the increase in equity of the larger asset.